5,400 sq. 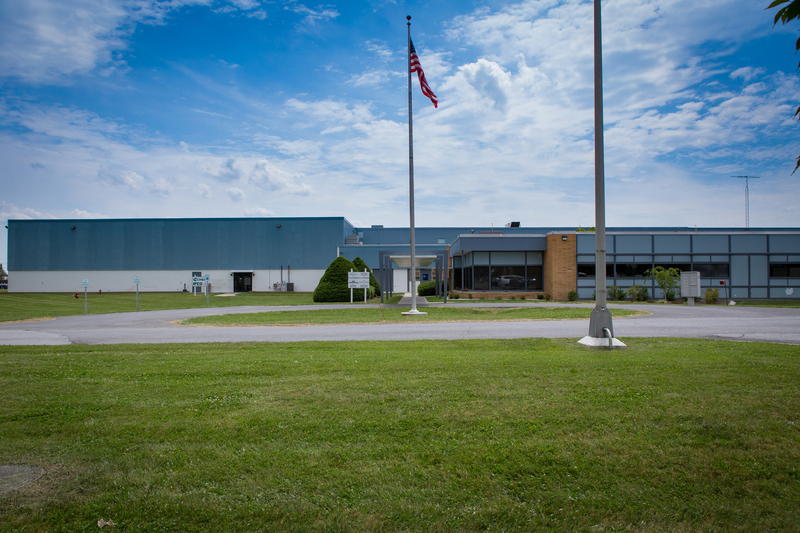 ft. warehouse space in a multi-tenant facility in Martinsburg, West Virginia, on Route 11 South, a mile from I-81 and the new Procter & Gamble facility. Minutes from Virginia and Maryland. Sprinkler system and monitored fire alarm, full-time on site management and maintenance. Take a moment to leave us a review or read some of our current testimonials from our satisfied tenants. I have been responsible for various leased warehouses throughout my 45 plus year career and Shockey is, by far, the best property manager I have ever worked with. Without exception, Shockey has been a great business partner. During our periods of rapid growth, Shockey has always been helpful and accommodating. We have been able to expand and better serve our community because of our relationship with the Shockey Companies. I have found the Shockey Realty team to be both professional and knowledgeable. They are very prompt in dealing with my requests, handling of building issues and providing additional information about current economic conditions as it pertains to the area and potential effects on my business. H.P. Hood has been partners with Shockey Realty since 2006, leasing the 188 W. Brooke Road warehouse in Winchester. During that time, it has been a great pleasure working with their team. We have been good partners, treating all with respect and addressing concerns with a proactive approach, working out the financial support needed to meet those needs.